The port city of Sagunto is located on the Mediterranean Sea, in Eastern Spain, about 30 km north of Valencia. The city was found more than 2,200 years old, but its modern history goes back by only a hundred years when the steel industry was found here. The steel industry began to flourish, continuing production until the 80s, when overproduction along with rapidly rising labor costs drove profit margins down forcing the industries to shut down. 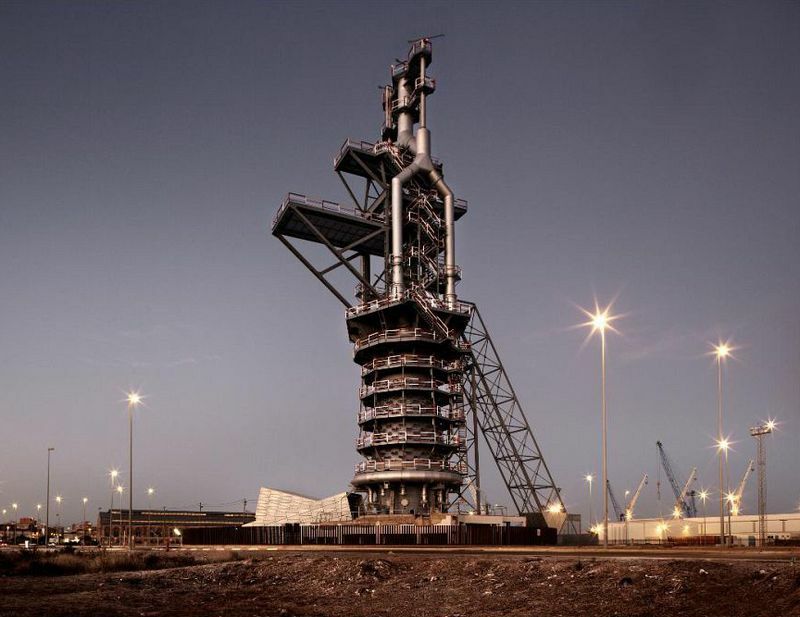 The Mediterranean Blast Furnace Factory, that had its complex near the port, put out its fire in 1984, and soon began dismantling the facility and its furnaces. 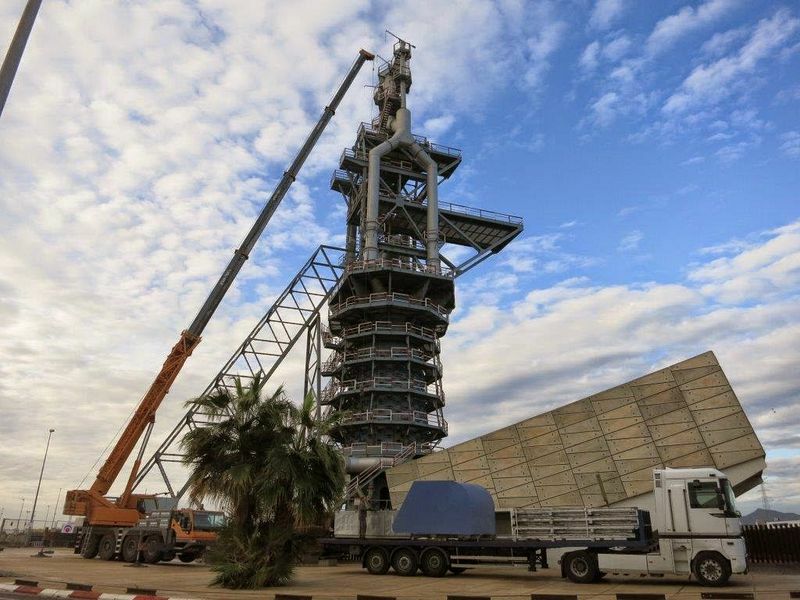 One was left behind as a relic of Sagunto’s brief industrial age. 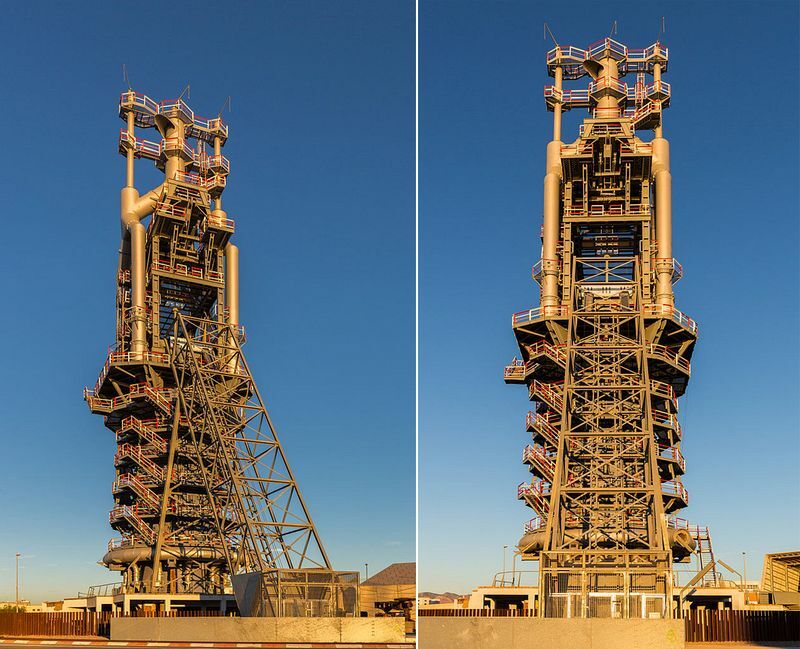 This blast furnace, designated Blast Furnace No. 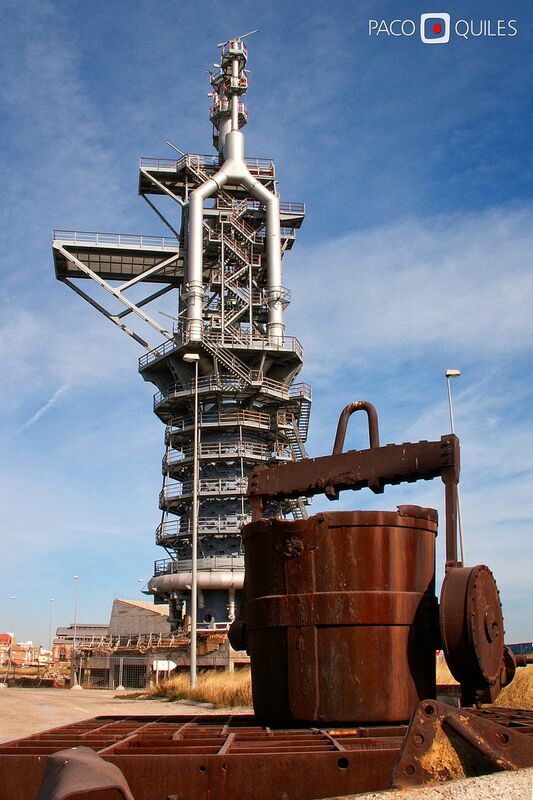 2, is the only one surviving furnace out of three that were operating during the steel industry boom in Sagunto. 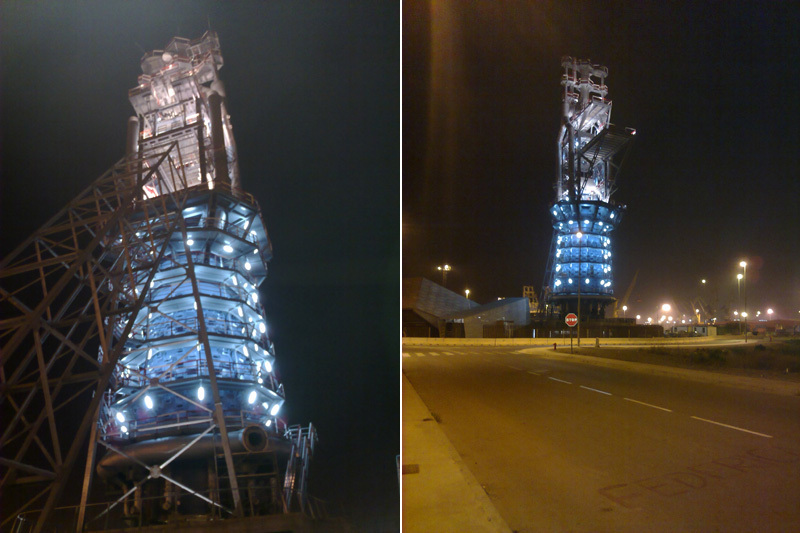 The furnace is 64 meters high, and was originally built in 1922 to make iron castings. It remained out of operation from 1930 to 1941 and subsequently underwent various modifications. The furnace was remodeled again sometime between the 60s and the 70s, and continued functioning until 1984. Today, the furnace is open to public visits. 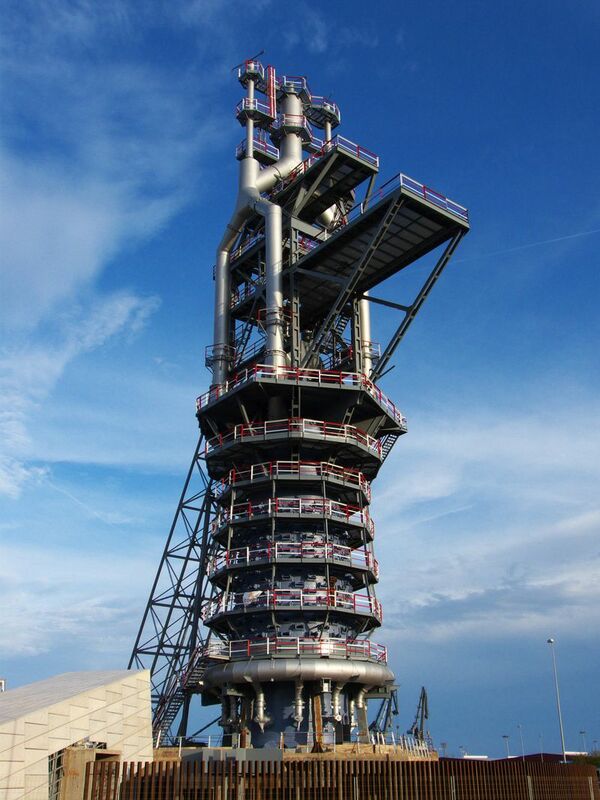 In 2012, the Blast Furnace No. 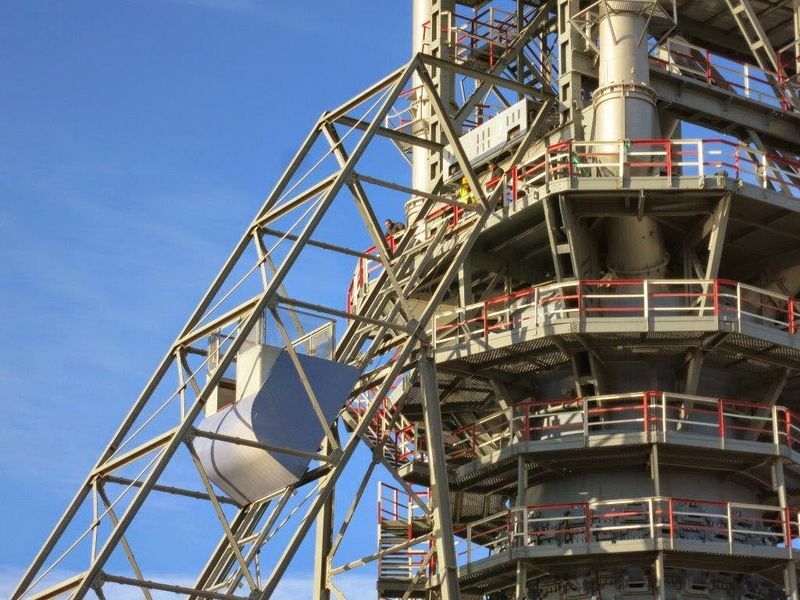 2 was awarded the Europa Nostra 2012 award by a jury of the European Union of Cultural Heritage for the restoration work carried out in the industrial monument.